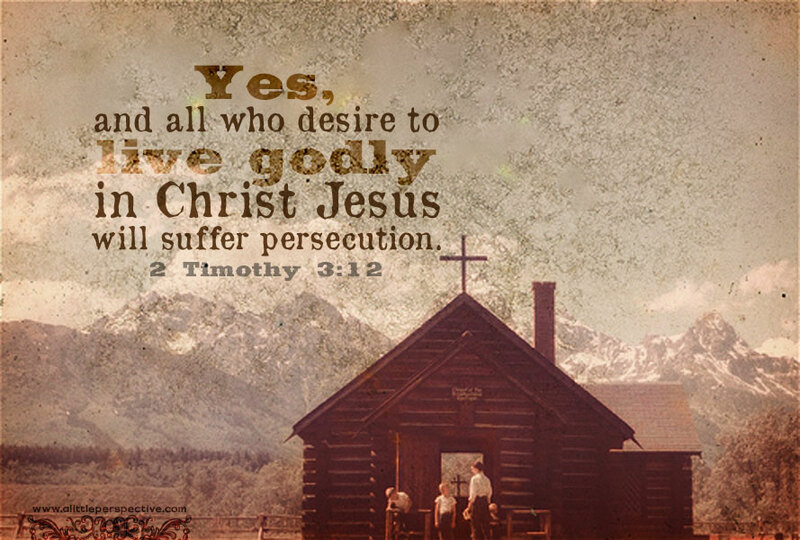 Read 2 Timothy at Bible Gateway. 2a) 2 Tim 4:21b-22, Benediction + Lord Jesus Christ/ grace be with you. Amen. The central axis of the entire book is that the man of God may be complete, thoroughly equipped for every good work. The Holy Scripture is the wrapping that surrounds this central point. Knowing them, being immersed in them, and receiving their instruction, reproof, rebuke, correction, and exhortation is necessary to grow up into completeness. Wrapping the Holy Scripture are the ungoldly imposters, who present themselves as men of God but are not, and their counterpart, the ungodly hearers. Neither of these know the Holy Scripture, even if they claim to, nor receive its instruction, reproof, rebuke, correction, and exhortation in godliness. Proverbs assures us in many places all men need to be instructed and corrected by the truth and by wisdom through the course of their lives, but only wise men receive that instruction and correction (Pro 8:33, 9:9, 13:1, 19:20). May all we be also wise, and come to the Holy Scripture with a submitted heart, ready to receive the truth and act on it! 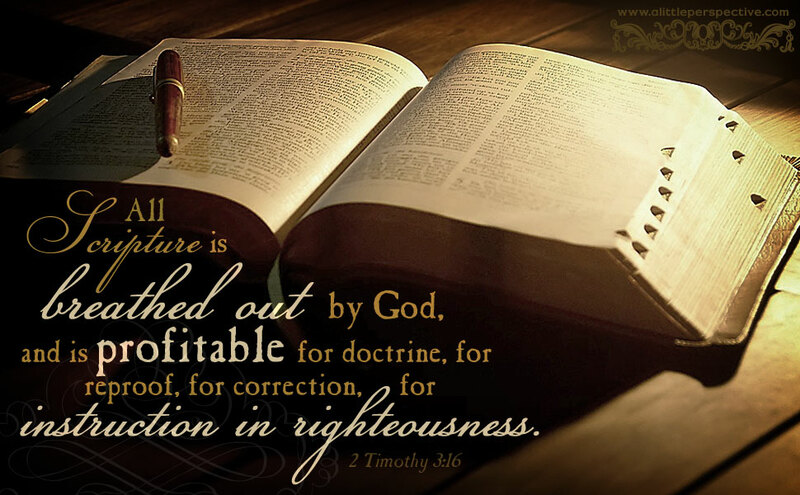 Read 1 Timothy at Bible Gateway. — 2a) 1 Tim 2:8, Therefore, men pray everywhere, lifting up holy hands, without wrath and doubting. — 2a) 1 Tim 2:13-15, Proper order for women (men in authority over women). — 2a) 1 Tim 3:13, Those who have served as deacons obtain good standing + great boldness in the faith. — 2a) 1 Tim 4:16, Take heed to yourself + doctrine, so you will save yourself + those who hear you. — 2a) 1 Tim 5:19, Do not receive an accusation against an elder except from two or three witnesses. 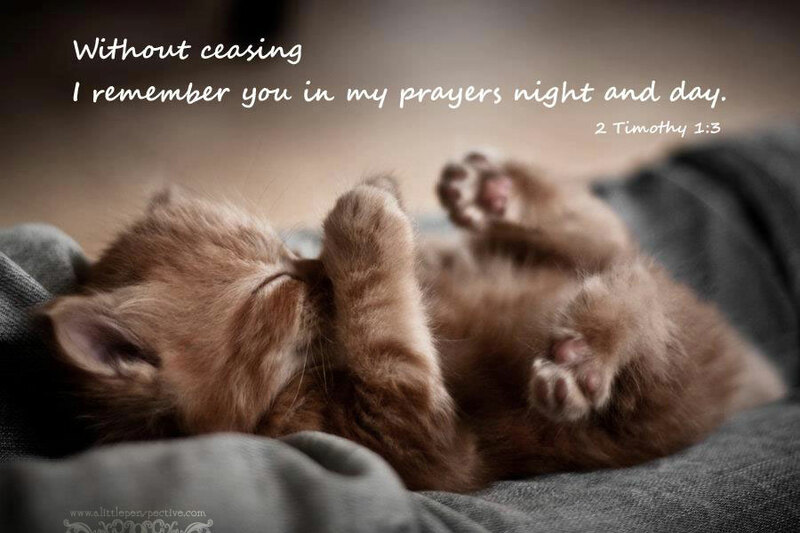 2a) 1 Tim 6:21b, Grace be with you. Amen. Read 2 Timothy 3 at Bible Gateway. 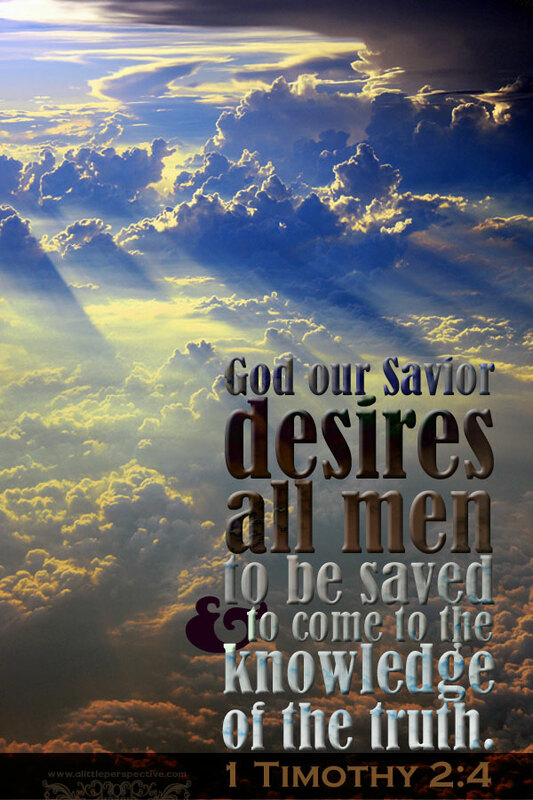 2a) 2 Tim 3:17, That the man of God may be complete. 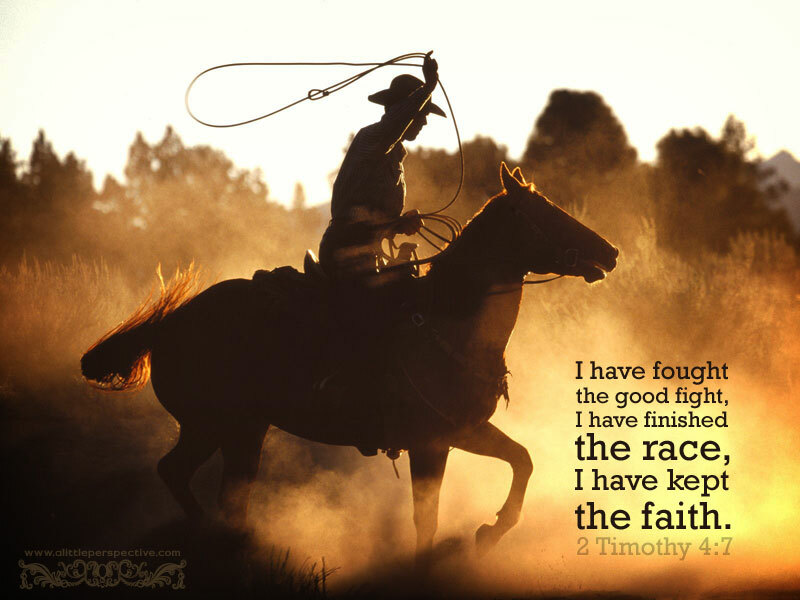 Paul is saying something amazing about Timothy: that he has known the Holy Scriptures from childhood, which made him wise for salvation through faith in Christ Jesus. Of course, the Holy Scriptures that Paul is talking about is the Old Testament, for that was the only Scriptures the church had at first, the New Testament not having been written yet. The Law serves an integral purpose to prepare a person to receive Christ through faith. There is such a problem in our churches of raising our children to remain in the faith upon reaching adulthood. We don’t teach the authority and truth of the Law and the Old Testament to our children in our churches, and losing our children is the fruit this lapse is bearing. God is speaking here particularly of the Torah. He knows that our children need this intimate knowledge and authority of the Law in order to bring them to Christ, in order to make them wise for salvation through faith. 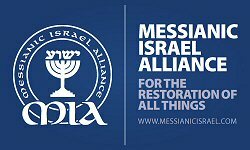 Believers, and especially fathers, we must repent of our anti- Torah and anti- Old Testament bias which is not a bias taught by Scripture, but learned from man. We must repent of claiming to be wiser than God and embracing the foolishness of man over the wisdom of God (1 Cor 1:20-21). We must repent of rejecting Genesis, Torah, and the Old Testament, and once again embrace the wisdom of God and the word of God, and teach its authority, and obey its authority from the very first verse. If the generation of the parents repent and obey (Deu 30:1-6), they will see the generation of the children be raised up in wisdom and faith in Christ Jesus. 2a) 2 Tim 3:13, But evil men and impostors will grow worse and worse, deceiving and being deceived. First, the evil men and imposters of the last days. What are these evil men posing as, that makes them imposters? I believe they are posing as ministers of God or spiritual leaders of some kind, having a form of godliness, but denying its power. How on earth do they creep into households, making captives of gullible women? I believe one way is through the television, in these last days. What makes the women gullible, or susceptible to being deceived, is that they have a thirst for knowledge, but never arrive to a firm foundation of settled doctrine. Everything is always subject to change, based on the latest teaching they have heard. So how do these evil men profit from these gullible women? By some variation of, “Send your gift for the latest teaching, or for the biggest return from God.” If that is you or someone you know, I would pray for them, for deliverance from captivity and from being deceived, for deliverance from secret sins or guilt (perhaps they are only burdened because they have not forgiven themselves for that which God has already forgiven them), for settling them on a firm foundation in Christ, and for making the folly of the ungodly manifest to them also. It is amazing to me that slander is the central axis of the embedded chiastic structure describing the ungodly and evil men of the last days. Slander is maligning the character or reputation of another. Webster’s says slander is the utterance of false charges or misrepresentations which defame and damage another’s reputation. One of the Ten Commandments is, Do not bear false witness, right up there with not stealing and not murdering. Our country is full of political operatives whose job it is to defame and damage the reputations of their political opponents. Journalists and media bureaucrats do this all the time also, by suppressing stories beneficial to those they oppose or damaging to those they support and vice versa. And not just in politics, but church leaders who speak the truth, such as Ken Ham of Answers in Genesis, are also routinely maligned by others who do not agree with them. I have even heard wives slander their husbands, all under the guise of getting together with the girls over coffee and catching up! As believers, when we speak about our leaders and those in authority, let our words be truthful and edifying, imparting grace to those who hear. Let us pray for them rather than curse them. And if we are unsure of the truth, it is better to keep silent than to slander. Jannes and Jambres are the Egyptian court magicians who duplicated Moses’ first signs before Pharaoh, so that he was encouraged to harden his heart to Moses’ message. They bore false witness in their own way, for by their actions they made Moses’ message appear false, when it was Thus saith the Lord.